So, Who Does Daniel Day-Lewis Sound Like in Lincoln? The first trailer for Lincoln kind of skimped on the titular president, but last night’s debate ad gave us all sorts of Lincoln: Quavery Lincoln! Angry Lincoln! Lincoln motivating the country! Lincoln fighting with his wife! If you wanted a deeper look at what Daniel Day-Lewis is serving up as the Great Emancipator, you got it, but today, the biggest takeaway seems to be an online debate about the voice he’s using. It’s a little high-pitched, just a tad squeaky, it’s got sort of a lilt … well, you know what? Instead of attempting to describe Lincoln’s voice with mere adjectives, let’s try to divine the formula behind that tone. 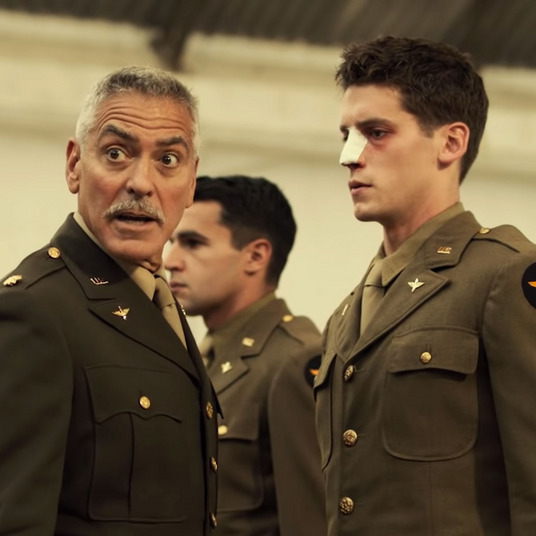 Consider this a hypothetical look at all the ingredients tacked to Daniel Day-Lewis’s inspiration board. 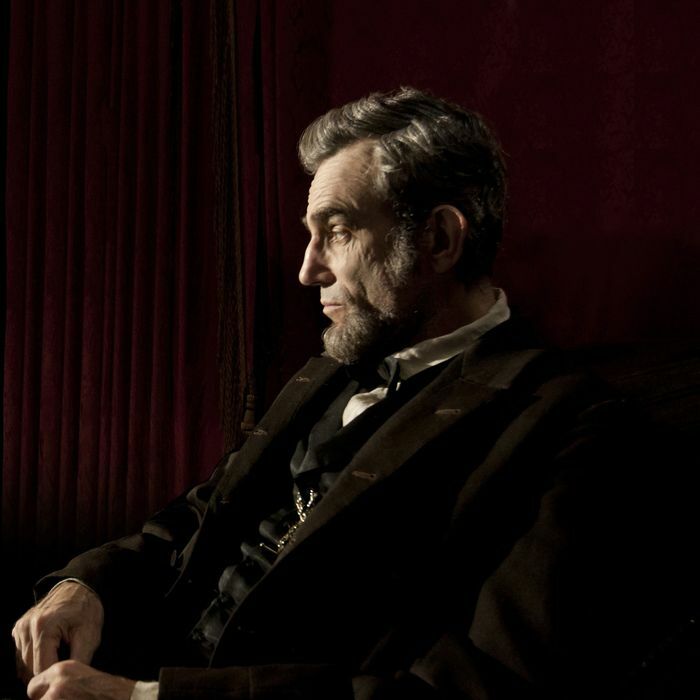 Who Does Daniel Day-Lewis Sound Like in Lincoln?